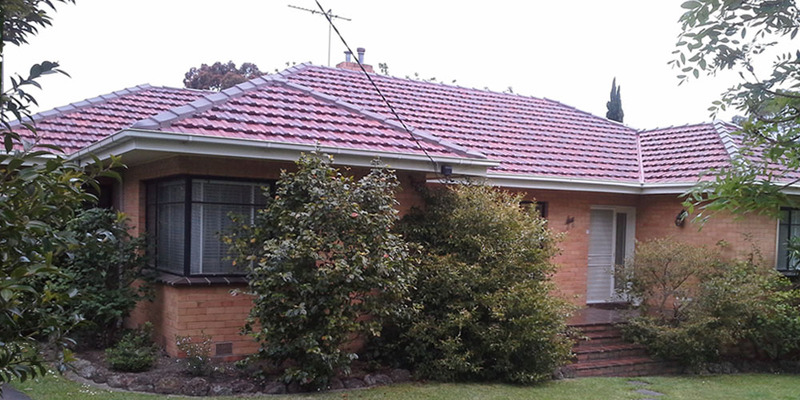 Terracotta Tiles are used for its durability, aesthetically ageless appearance and its versatility in the Australian landscape, from salty coastal environments to dry terrains. 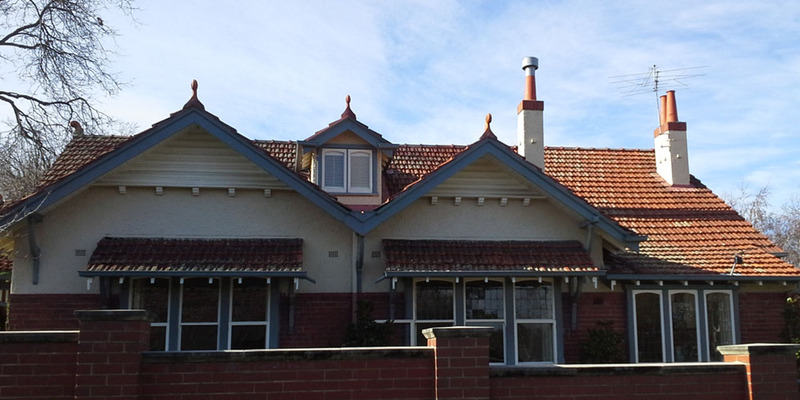 Not to mention the low maintenance required of Terracotta Tiles upon installation. 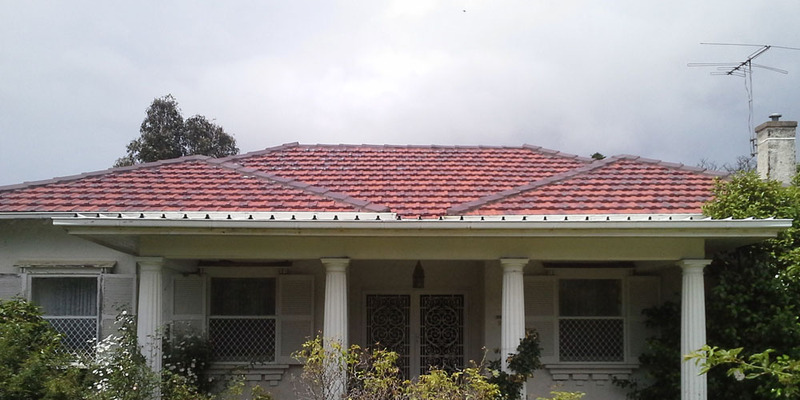 Need New Tiles For Your Property? 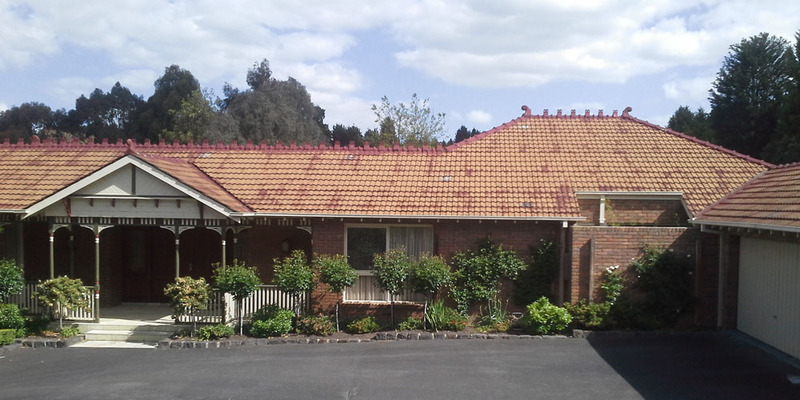 Whether you are looking for a handful of new terracotta tiles from our showroom or need your roof replaced by our experts, we can help! 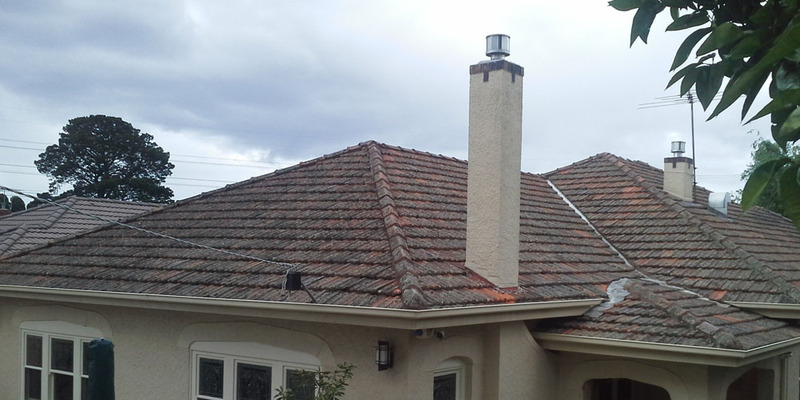 Roof tiles do not warp, twist, fly-off, bend or rust. 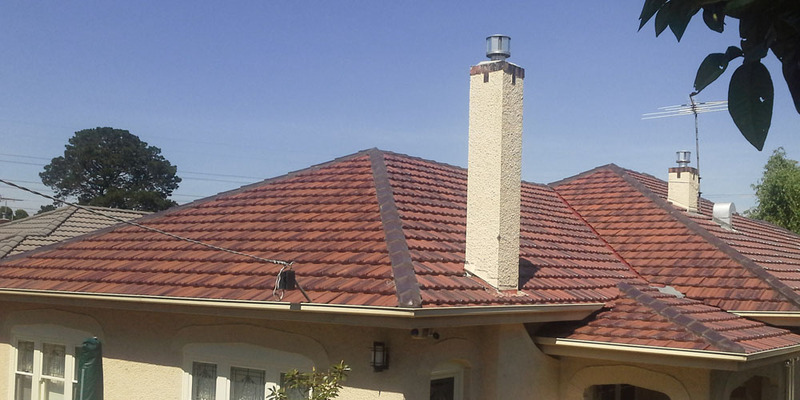 Roof tiles will keep your energy costs low because they shield your home temperature from the external extremes to a large extent. 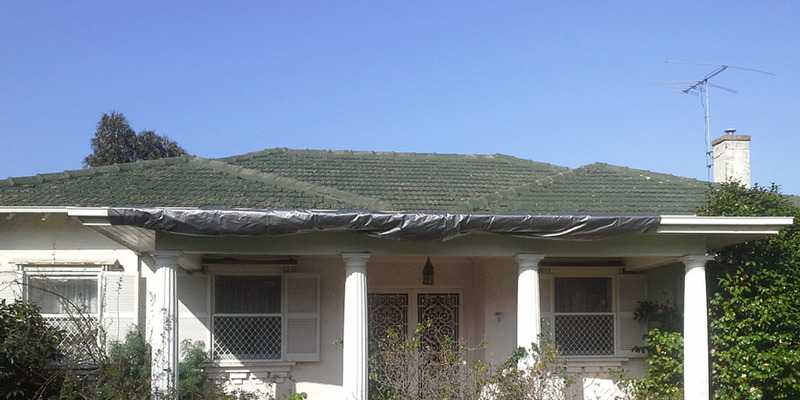 Roof tiles will not crack in shifts in extreme temperatures. 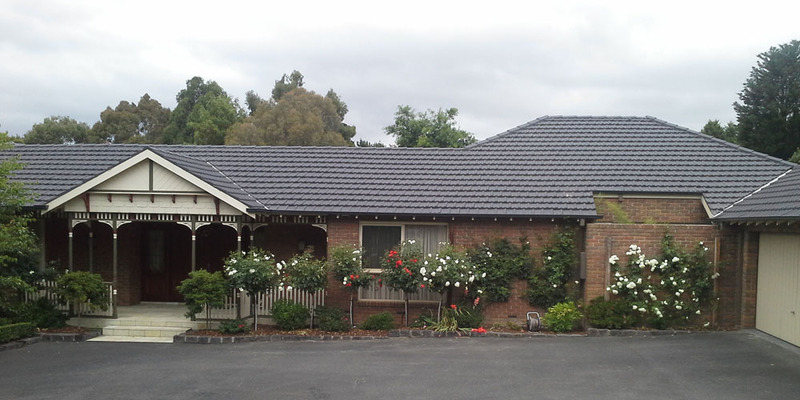 Whether it’s a frosty morning changing into a hot day or vice-versa, tiles are durable and resilient. Many materials in construction will not be as resilient to the harsh coastal environment. 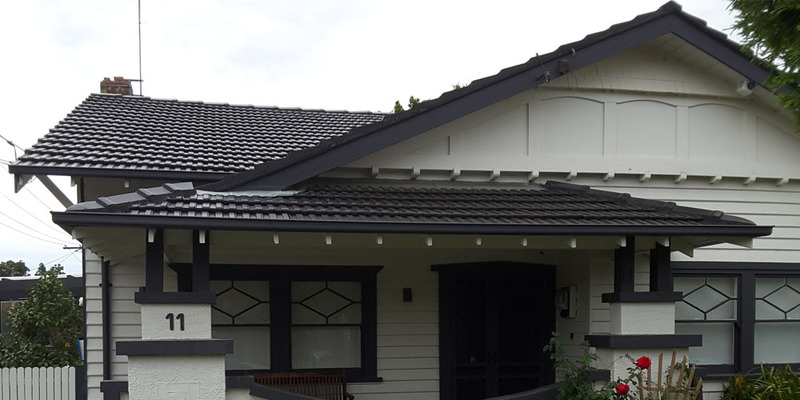 Salt / Sea breeze can be very damaging and corrosive to metals; roof tiles are far more resilient to this environment and, consequently, cost-effective. 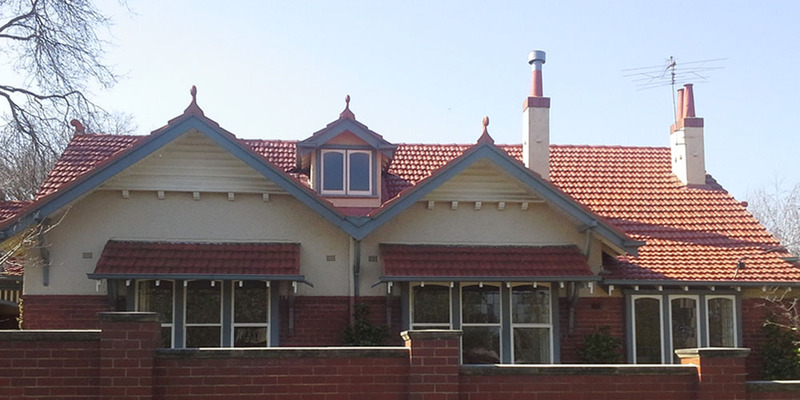 Monier Terracotta roof tiles do not fade. They will keep their color but other factors, e.g. caused by birds etc. will require cleaning and maintenance. 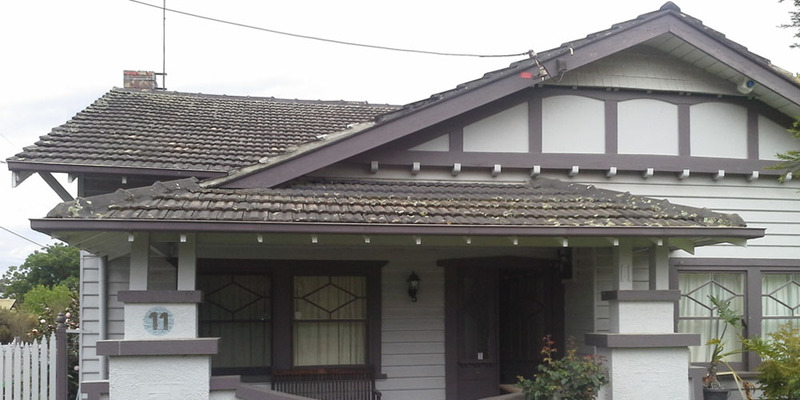 Camberwell Potteries Roofing is happy to provide you a free quote for your roofing project. Please fill in the form below and we will contact you. © Copyright 2017. 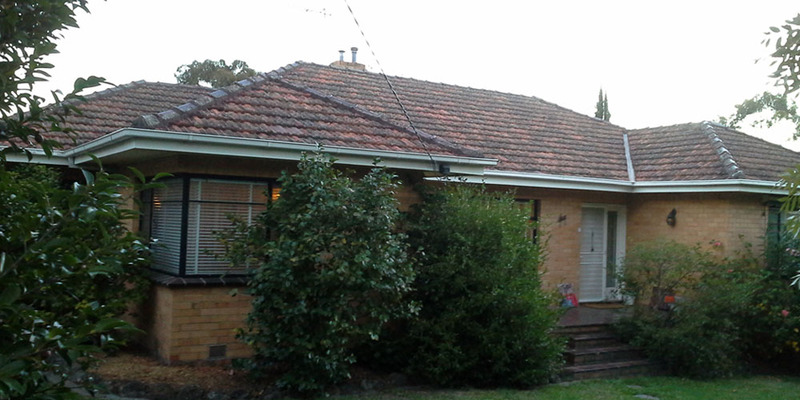 All Rights Reserved by Camberwell Potteries Roofing Pty Ltd.